RocketWerkz’s Living Dark was announced in December 2017 by a series of five short teaser trailers (all of which can be viewed on the game’s official YouTube channel). Each trailer, though short, seemed to play off of various themes of betrayal, revenge, agony, and more. It was revealed that Living Dark – a project led Rashad Redic, who’s worked at both Bethesda Game Studios and Crytek on games like Fallout 3 and Crysis 3 – is a cyberpunk, neo-noir action-adventure game. Unfortunately, the trailers only showed CG cutscenes. However, some seven months later and we finally get a substantial look at both the world and the gameplay of Living Dark in a new gameplay preview. The footage, which can be viewed above, comes to us by YouTube channel Rob Cram and goes into great detail about what the project’s about, what players can expect, customization options, procedural generating environments, and more. Taken directly from the game’s official website, Living Dark is set in a city called Vox, “a near-future city straining under tensions it can barely control.” The video shows our unnamed character – “for now,” says Cram – as they walk through the foggy neon streets of Vox. From there, we see various aspects of the game in action: from combat and customization – of both character (including gender) and moveset – to exploration and dialogue, and everything in between. One of the most interesting aspects of the game, however, is the perspective. 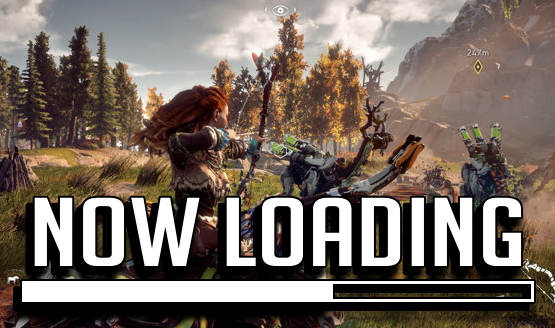 “Although we can see the game will be using the side-on view we’re seeing in the videos, with some moments moving in and out of the fixed plane,” Cram says. It seems that though Living Dark will primarily employ a parallax scrolling side view, we may enter and leave the 2D and enter what would effectively be 2.5D. We’ll have to wait and see how well the camera is managed in this perspective. Living Dark is in development now.